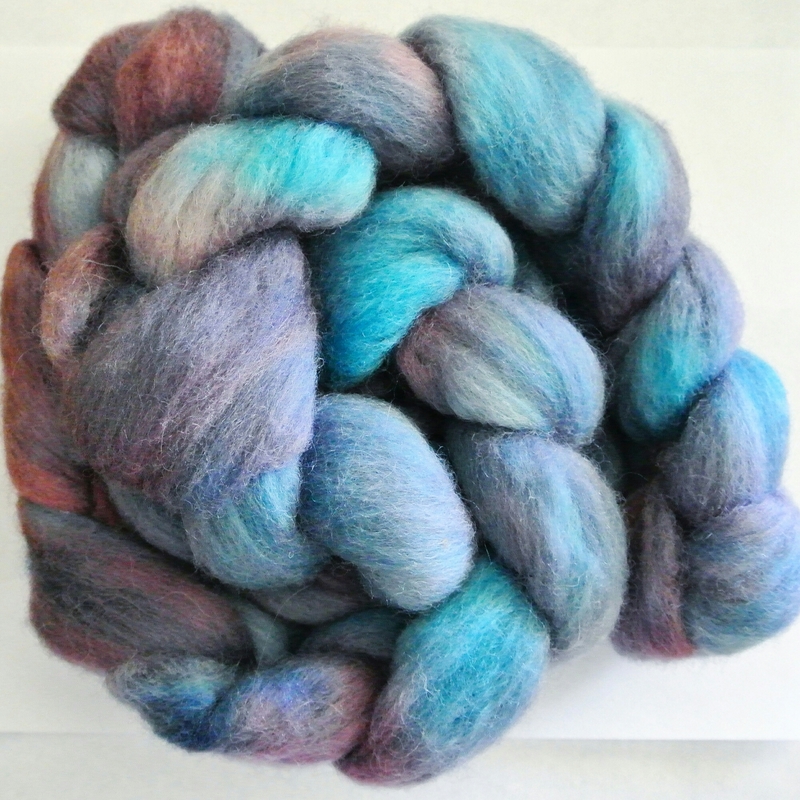 It’s my birthday this Friday, and I have been having fun dyeing stuff lately! 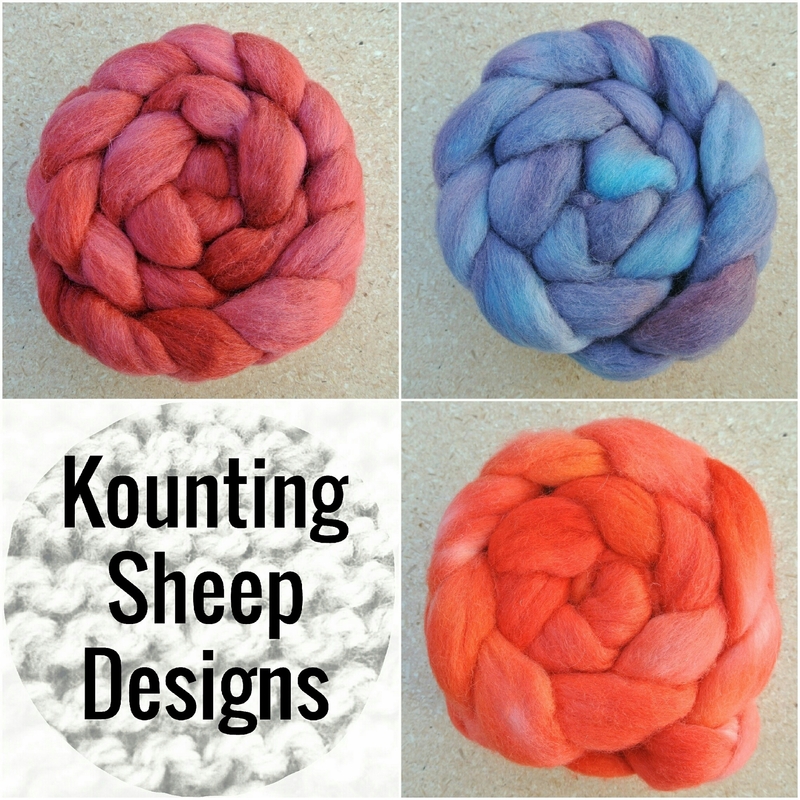 I recently finished dyeing my first three batches of hand-dyed roving. The new colorways include Marsala, Royal Tuesday, and Old Flame. 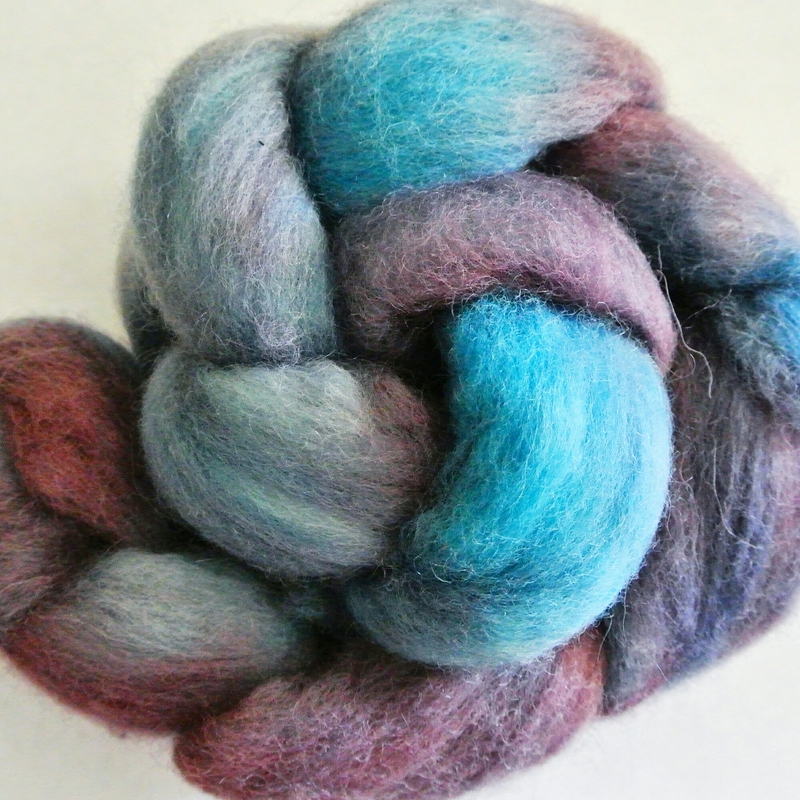 I am excited to be able to hand-dye fiber now, and I can’t wait to start on my next batch, which leads me to my next project. 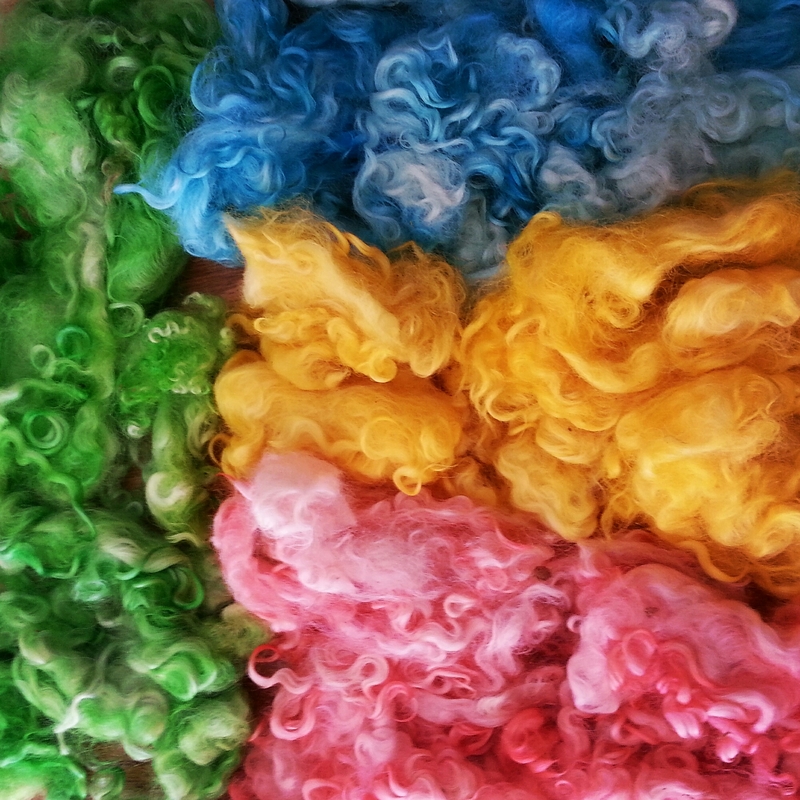 I have two pounds of unprocessed wool that I will be working on in the next week. These locks have been waiting for over three years now in my stash, so it’s time to starting washing and carding. 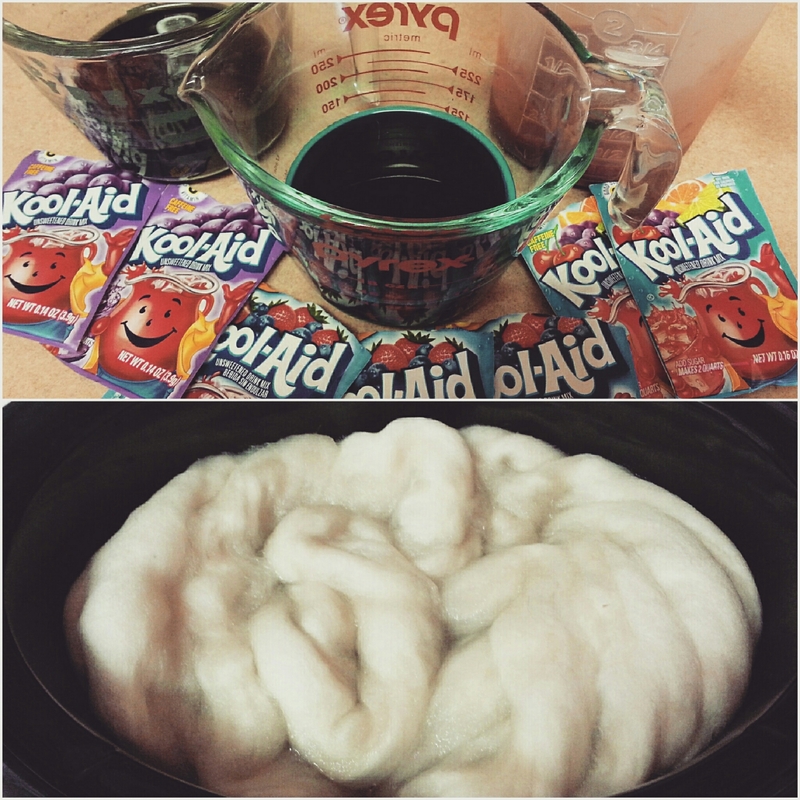 The lighter colored locks I’m probably going to dye different colors to create colorful rolags. The darker colored locks I am thinking about keeping natural. 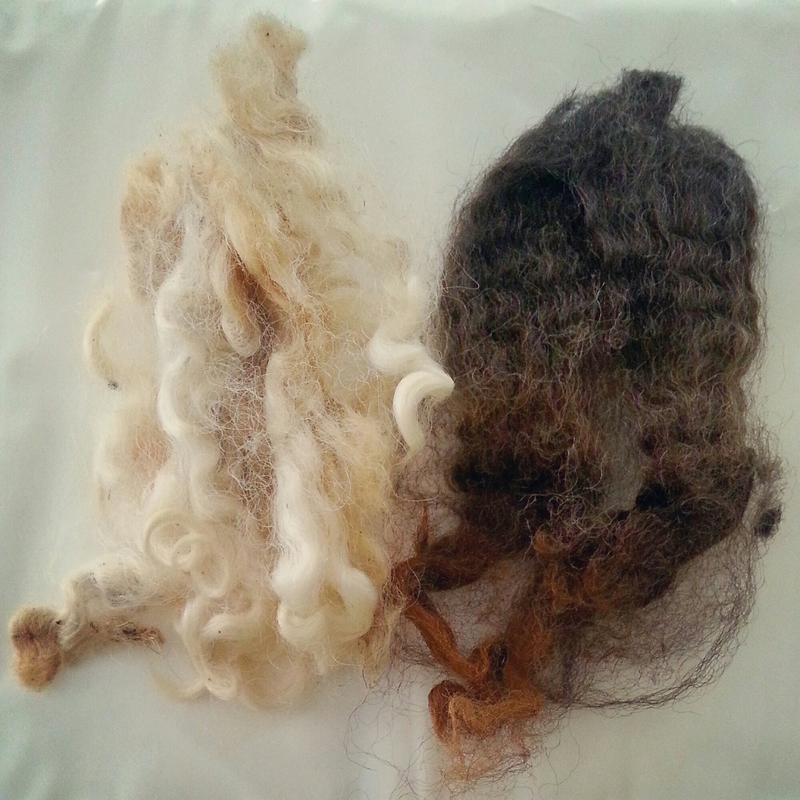 Check back soon to see my process of turning these locks into beautiful rolags ready for spinning.